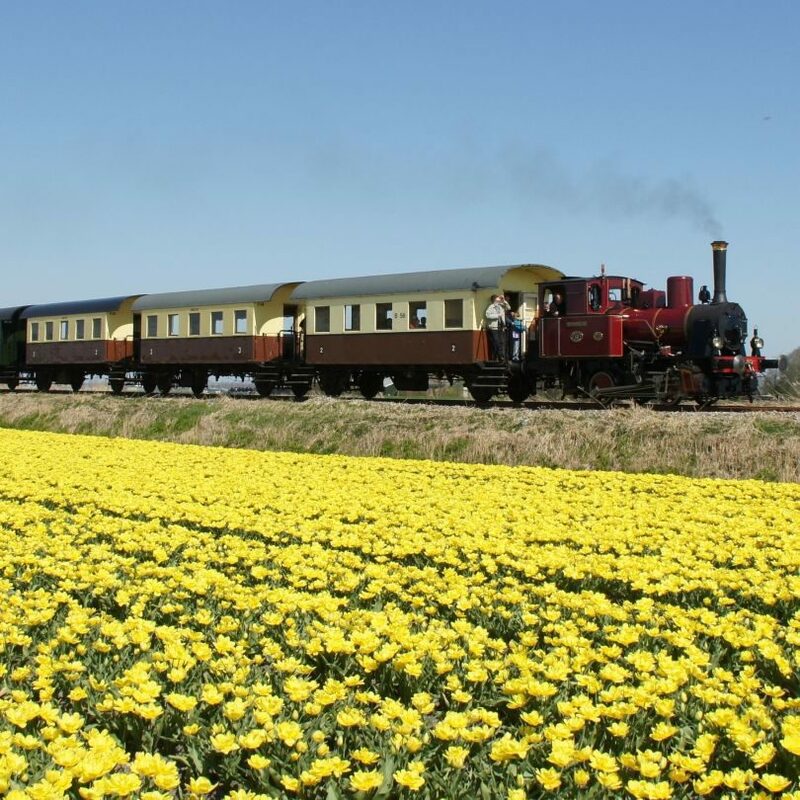 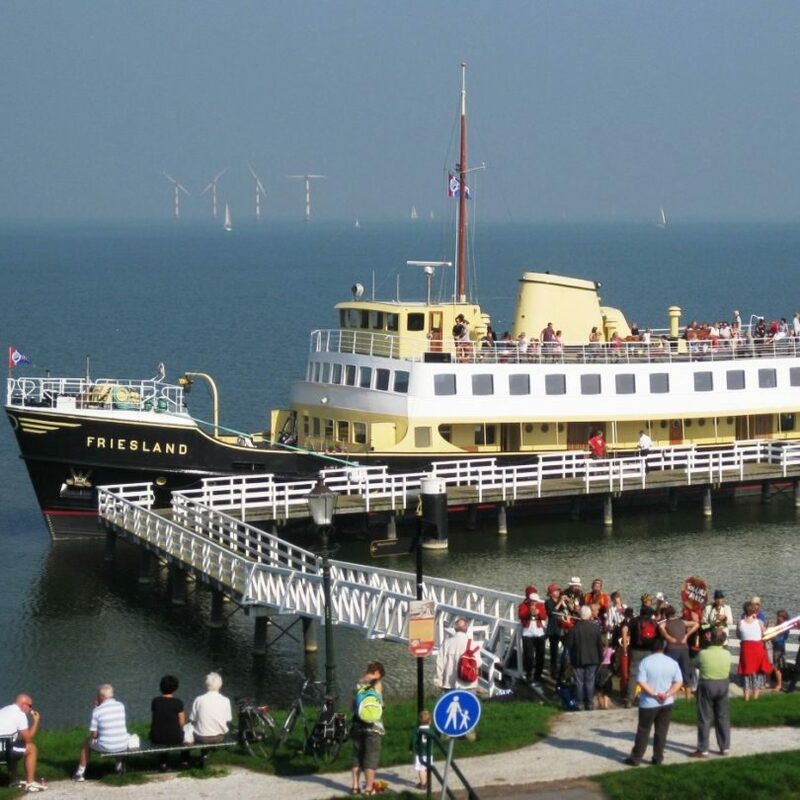 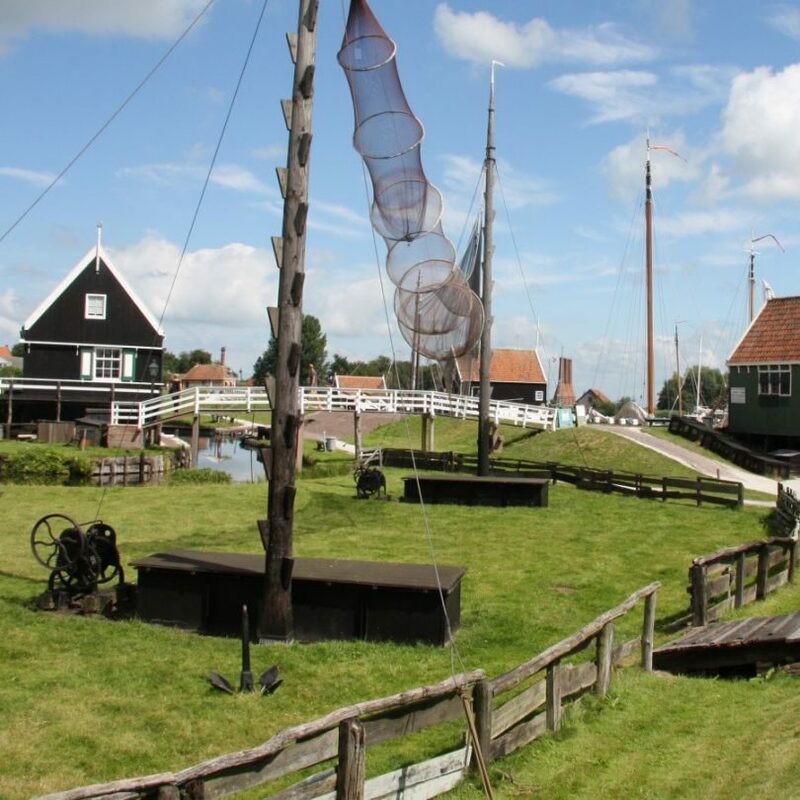 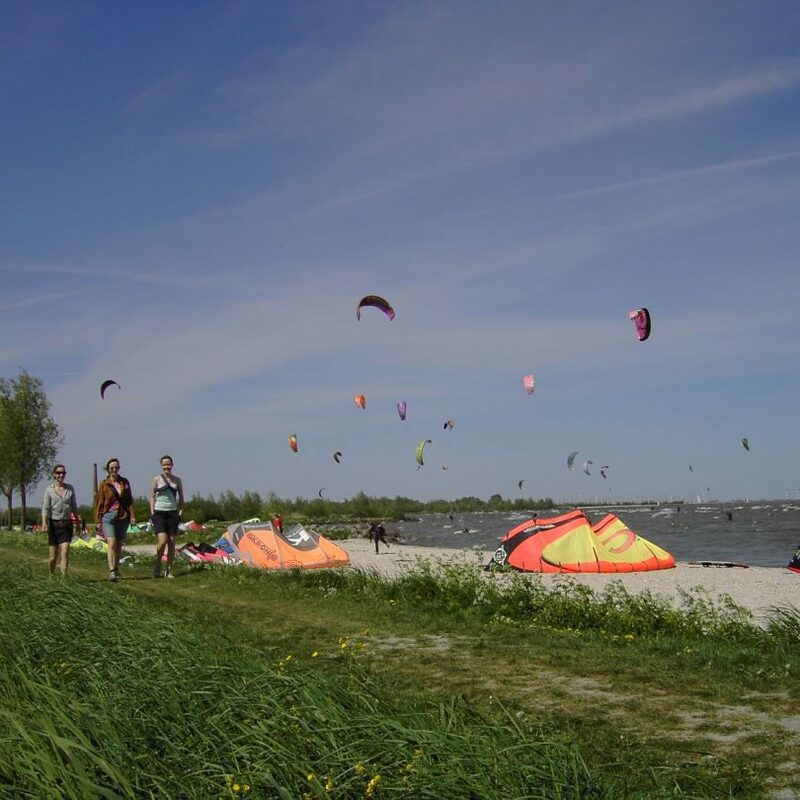 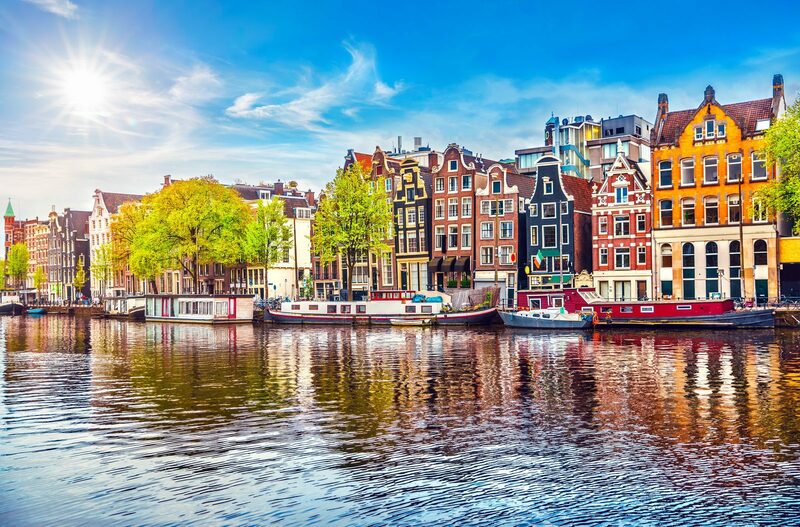 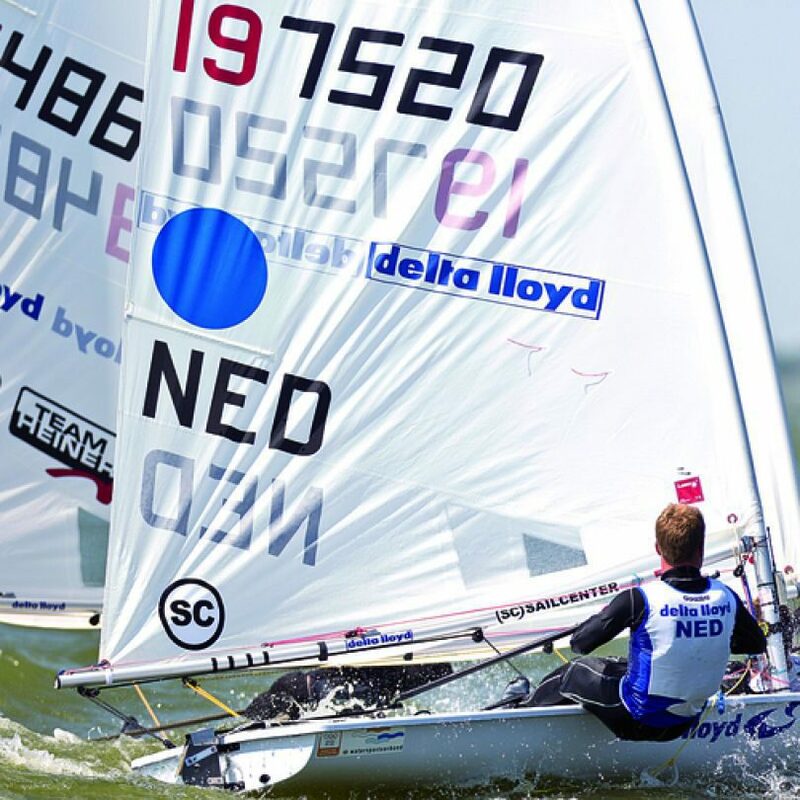 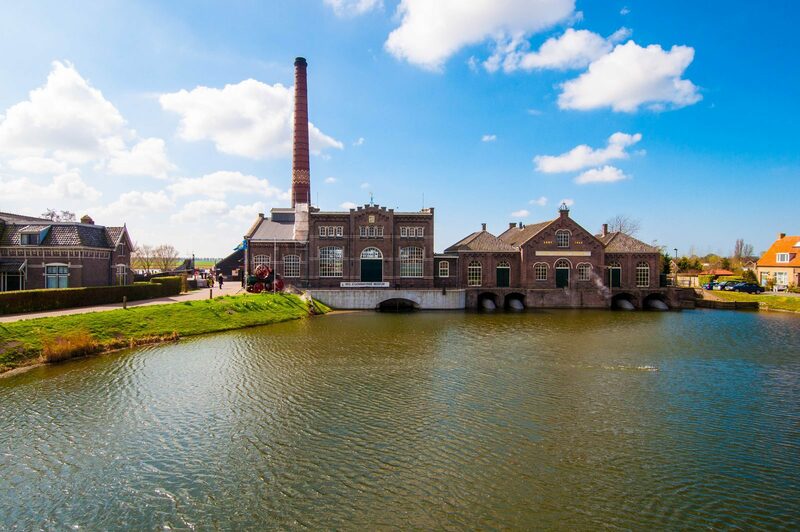 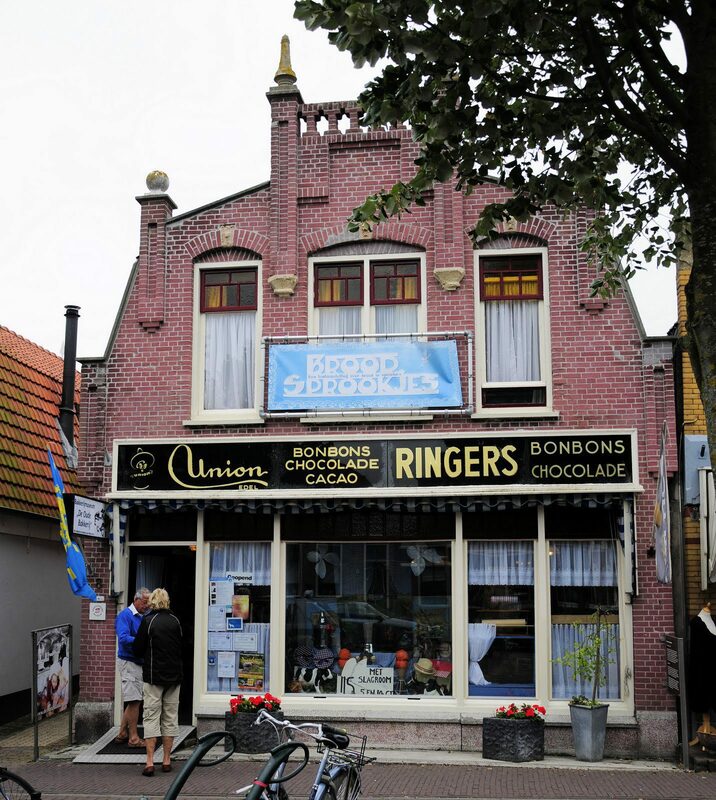 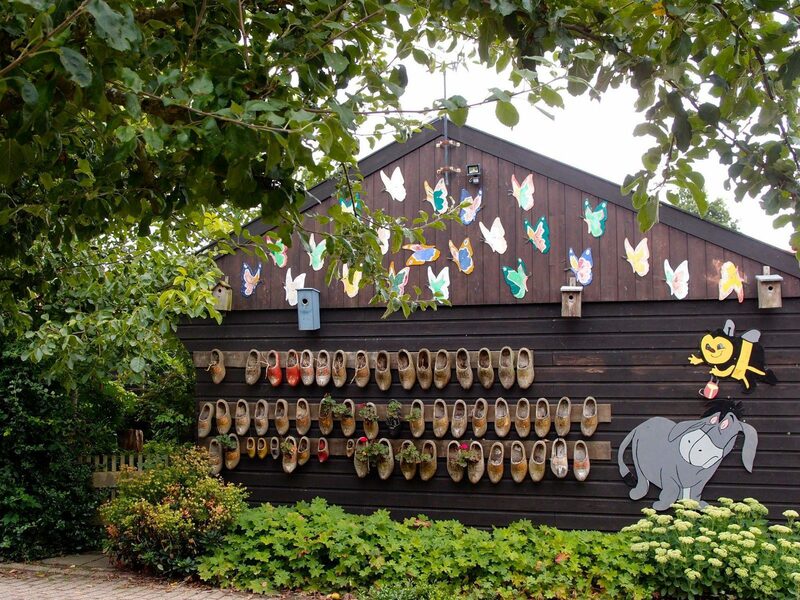 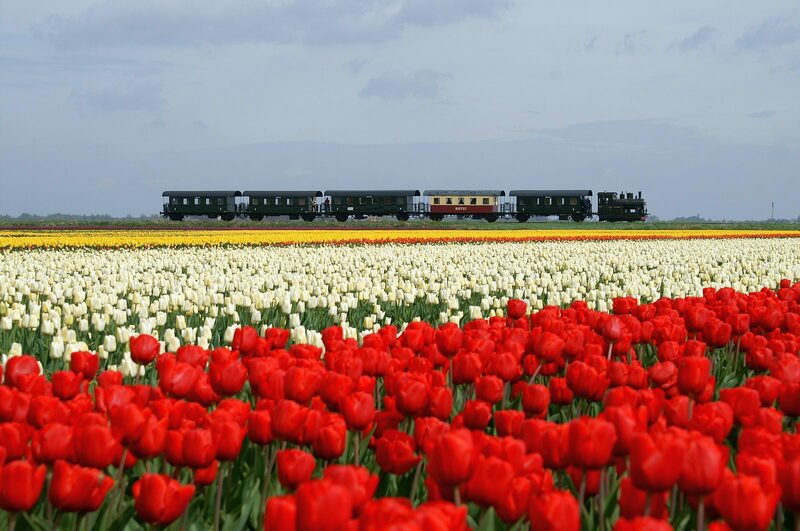 The Exciting Journey Through Time by steam tram and boat connects the cities in the Historic Triangle - Hoorn, Medemblik, and Enkhuizen. 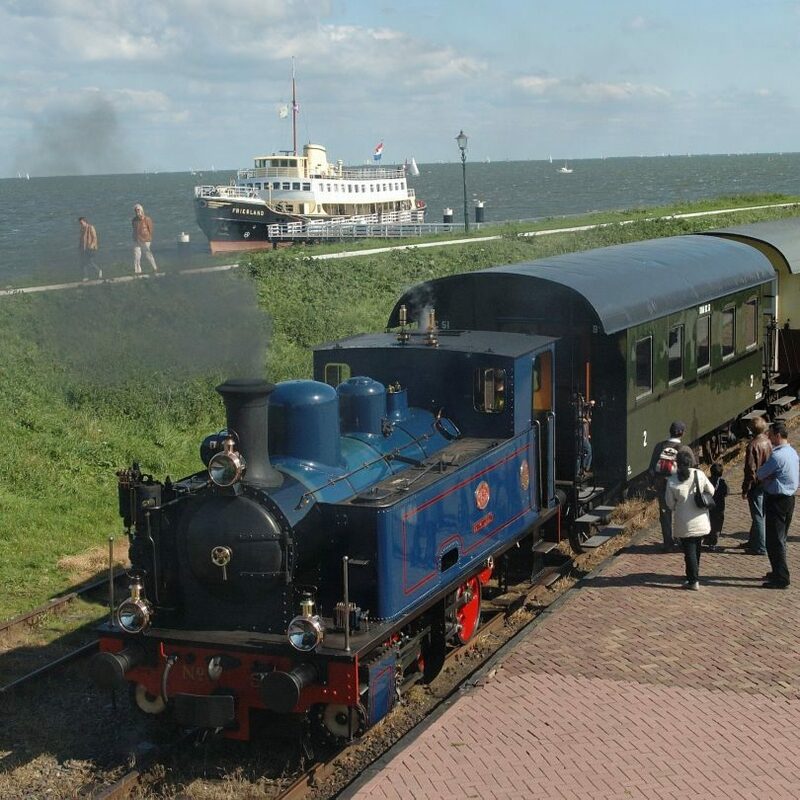 Steam trams run between Hoorn and Medemblik; the boat travels between Medemblik, the Zuiderzee Museum, and Enklhuizen. 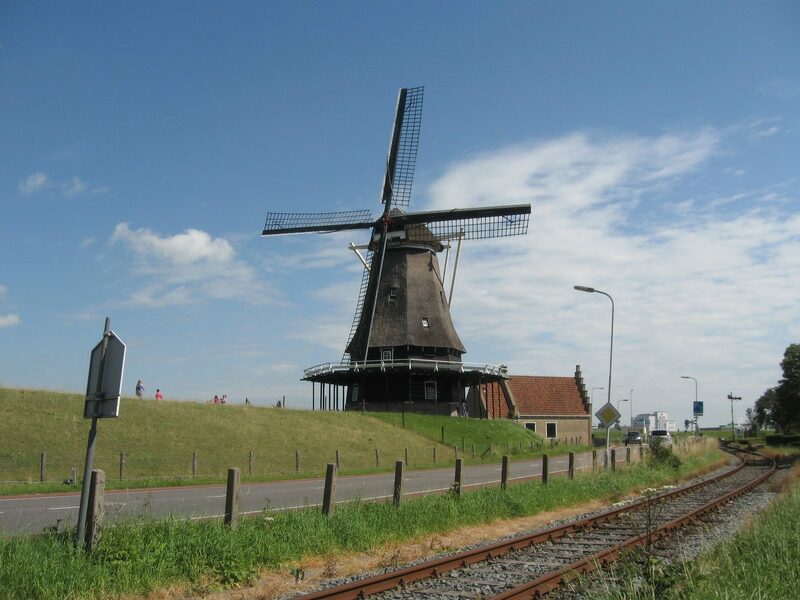 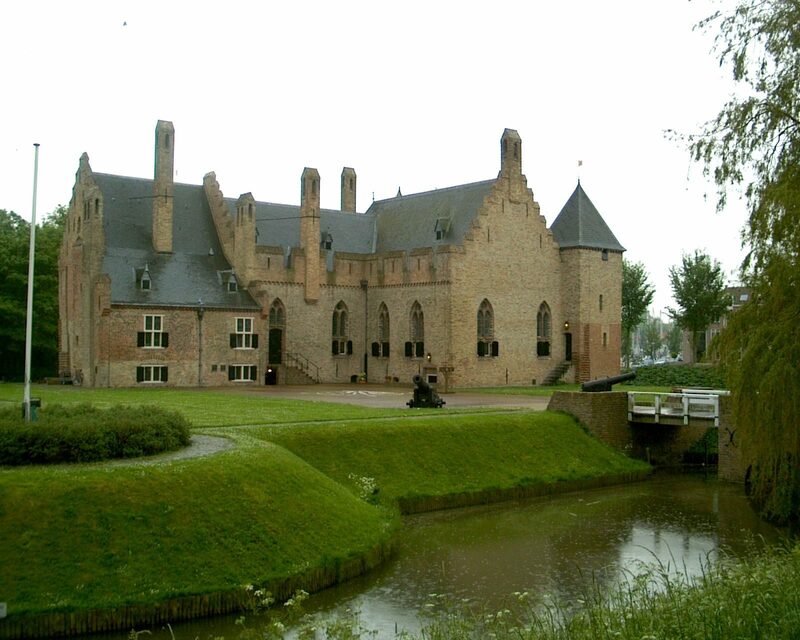 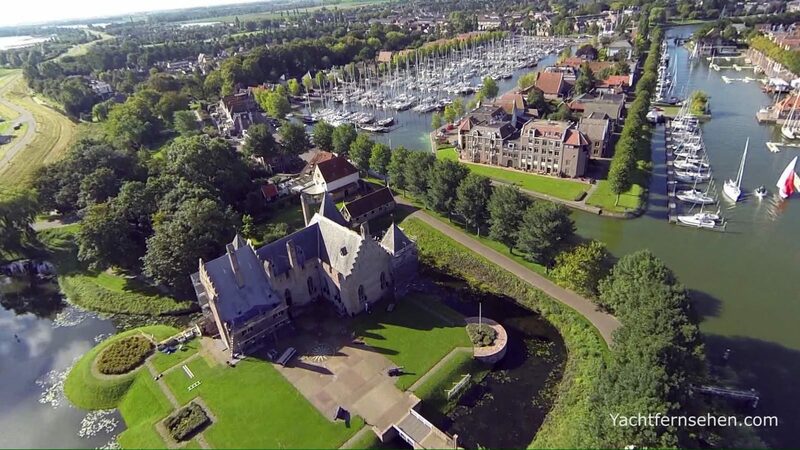 A short Dutch Railways train ride completes the trip around the Historical Triangle. 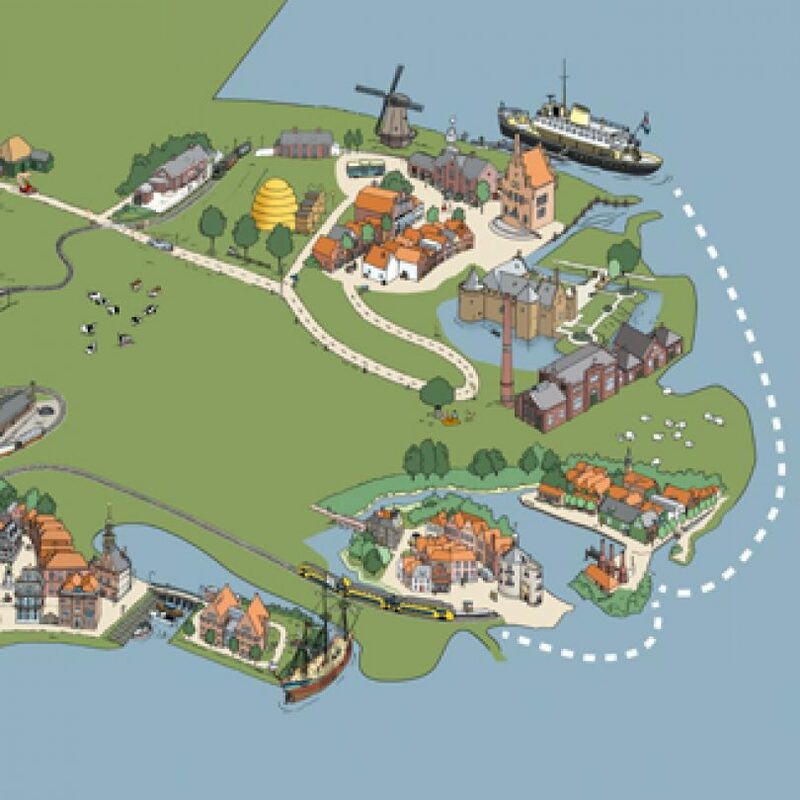 The steam tram, boat, and train are all just a short walk from each other and connections are seamless.